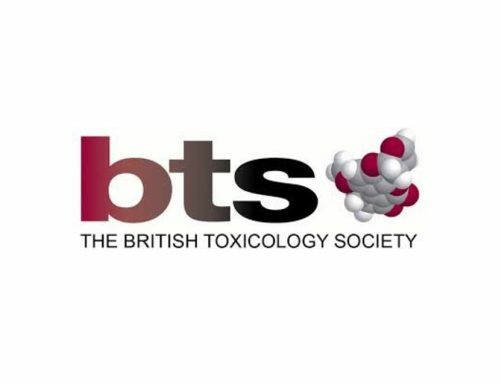 ApconiX are delighted to learn that the BTS Executive Committee has elected Professor Ruth Roberts as Honorary Fellow of the British Toxicology Society (hon FBTS) in recognition of her outstanding contribution to the science and profession of Toxicology, including to the BTS. As an Honorary Fellow Ruth will have free life-long membership of the BTS and is entitled to free registration for the BTS Annual Congress. Don’t forget the 2019 Annual Congress “Celebrating 40 years of the BTS” is at Robinson College, Cambridge between the 15th and 17th April.